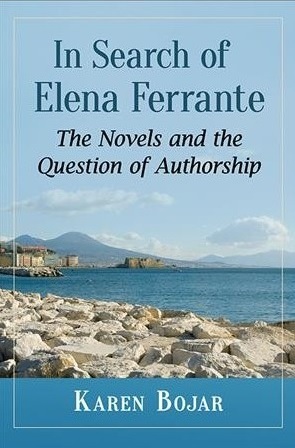 Calling all Ferrante Fans! Join us for a very special event exploring the world of My Brilliant Friend. Our next Watch Party explores the world of Elana Ferrante’s beloved Neapolitan Novels. We'll be screening and discussing the first episode of the HBO adaptation of "My Brilliant Friend" with Ferrante super-fan and expert Karen Bojar. The events begins at 3:30 pm with an introduction from author Karen Bojar. The film starts at 4 pm, and will be followed by a talk and discussion. Karen Bojar is the author of In Search of Elana Ferrante, a deep dive into the author/authors of The Neapolitan Quartet and the role of gender in the books. For an event preview, read more about Bojar’s book, or read more about Bojar’s take on the film adaptation.